Join Fred Haas and Michael Zsoldos for a series of jazz workshops geared to high school students. Each workshop is designed to inform and inspire young jazz improvisers. 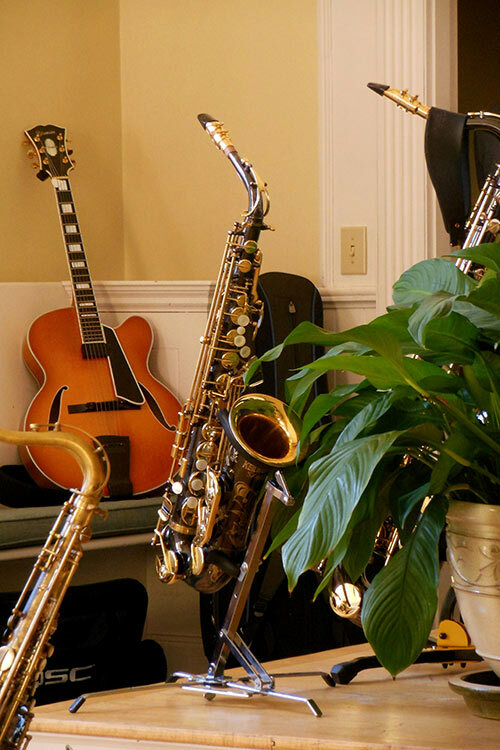 Participants will learn to internalize basic jazz repertoire as well as the essential elements of melodic, harmonic and rhythmic jazz vocabulary. Developing the listening skills required to play in a jazz combo will be a key focus of each session. As these foundational elements become stronger, the real joy of playing jazz and improvised music comes to the forefront. Local high school band directors will join in, offering their insights and sharing their unique skills. The Upper Valley Music Center.